Visits to the dentist aren’t just about drilling and filling. Although these oral health treatments are vital, your dentist can do much more. Cosmetic dentistry is all about improving the appearance of your smile by fixing problems with your teeth, and it can leave you happier, more confident, and more relaxed in public. What treatments could you benefit from? 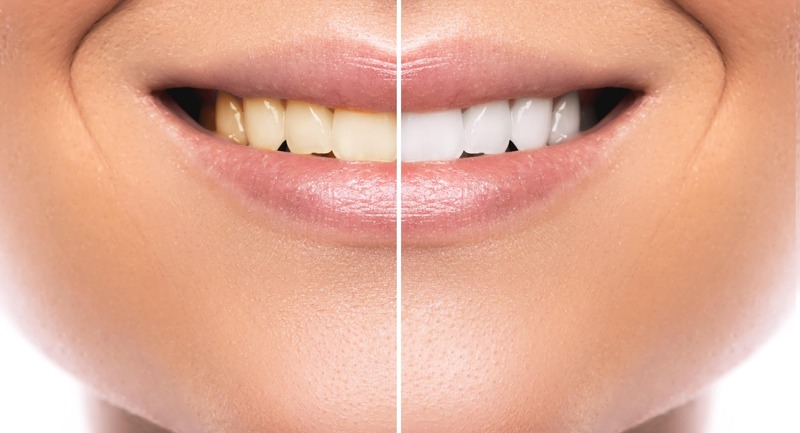 Although dazzlingly white smiles may be best left to Hollywood superstars, many people could benefit from having the color of their teeth lightened by removing stains that have built up over the years. Professional dental whitening is far safer and more effective than any home-based kit you can buy online, and if you’re embarrassed about your discolored teeth, it’s well worth the cost of the treatment. Whether they’re caused by accident or decay, missing teeth are extremely visible in a smile. 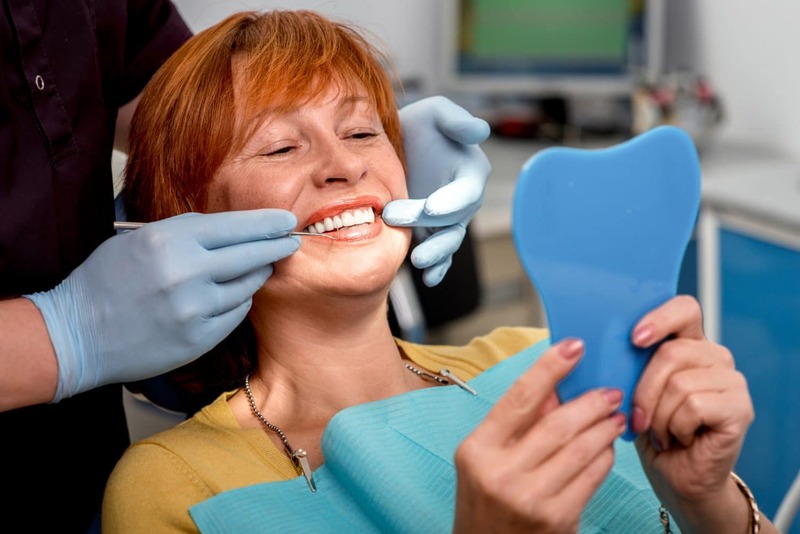 Cosmetic dentists can use a range of techniques including implants, crowns, bridges, and dentures to seamlessly fill the gaps. Even if you have no missing teeth, you may have damage such as chipping and cracking that’s not only unsightly, but can lead to decay further down the line. Crowns, dental veneers, and other treatments can restore your teeth to their original shape and condition. If your teeth are too large, pointed, worn down, or of noticeably different lengths, cosmetic dentistry can fix the issue. Techniques and treatments from orthodontics to veneers can give you a more even and attractive smile. Very few people’s teeth grow entirely straight and even, but sometimes crooked teeth are very noticeable. If this wasn’t fixed by braces in childhood, all is not lost. Modern braces are a far cry from the metal contraptions remembered from so many teenage yesteryears. Clear braces are much less visible in use, while new-style lingual braces fit almost unseen to the rear of your teeth to correct a crooked smile extremely effectively. Also, if only a few teeth are out of alignment, fitting veneers can be a quick and cost-effective solution. If you’re unhappy with the appearance of your teeth for any reason, there’s no need to put up with being embarrassed or always covering your mouth in public. Whatever the issue that’s spoiling your smile, cosmetic dentistry can provide a solution. We are happy to help you at Pier Dental Centre, so please feel free to reach out if you have any questions about what cosmetic dentistry can do for you. More resources available at our cosmetic dentistry page.